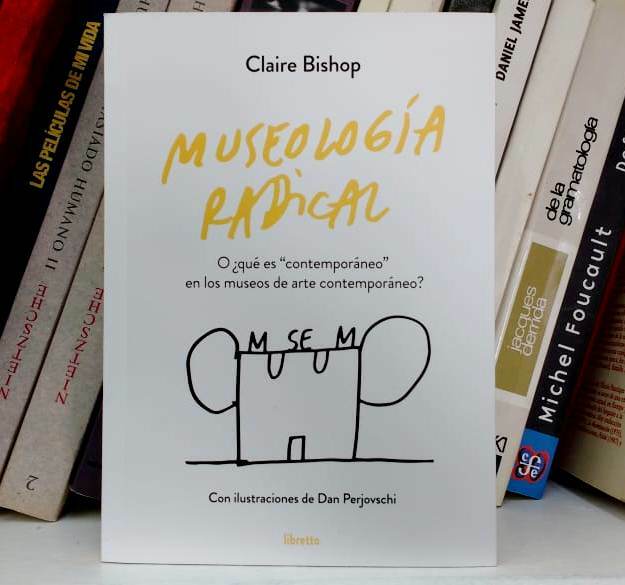 Claire Bishop: Publications Reviews Podcasts etc: Museología Radical - now out in Spanish! Museología Radical - now out in Spanish! Thanks to Editorial Libretto in Buenos Aires for doing the translation! About me: I am a professor in the PhD Program in Art History at CUNY Graduate Center, New York, where I've been based since 2008. Previously I taught at Warwick University (2006-8), at the Royal College of Art, London (2001-6) and at Essex University, where I completed my PhD in 2002. I can be contacted on cbishop@gc.cuny.edu.